Xrm.Page.context provides methods to retrieve information specific to an organization, a user, or parameters that were passed to the form in a query string. 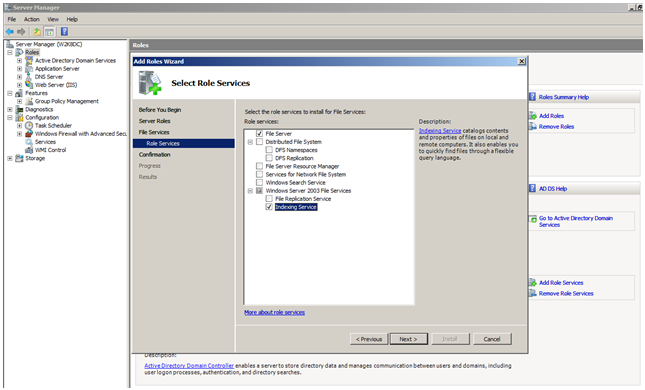 Xrm.Page.data provides an entity object that provides collections and methods to manage data within the entity form. Xrm.Page.ui provides collections and methods to manage the user interface of the form. 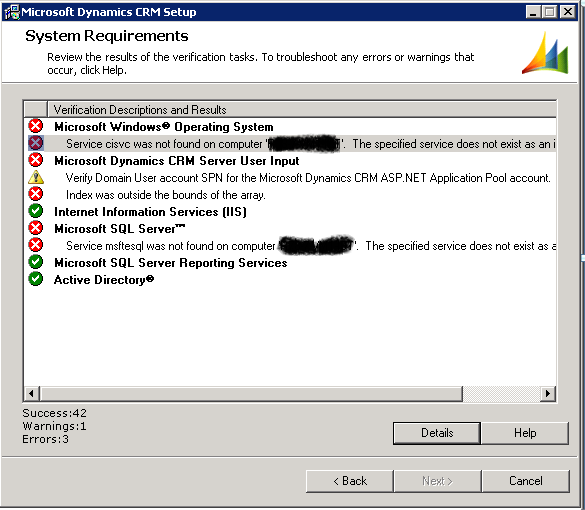 This error comes from conflict between installing Microsoft Dynamics CRM 4.0 with SQL Server 2008.